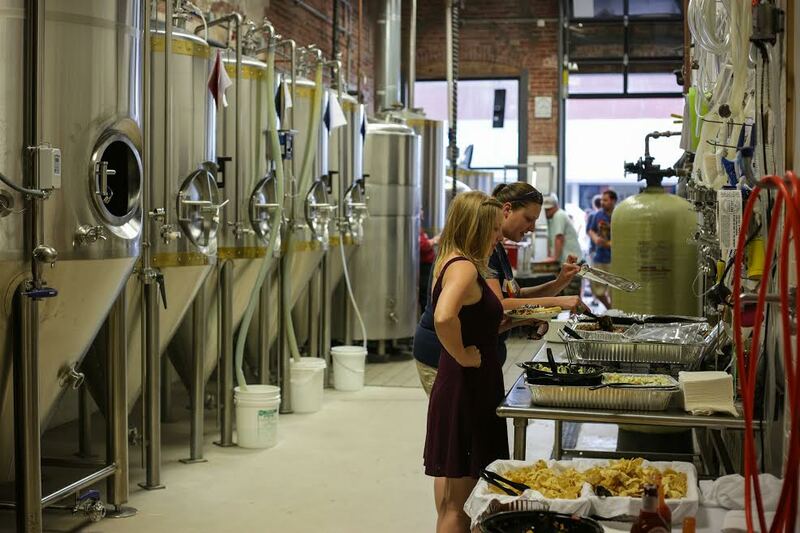 Host your event in the brewhouse of Loveland Aleworks. Special events become even more special when you host them at Loveland Aleworks! Let our Aleworks team design a special event for you. 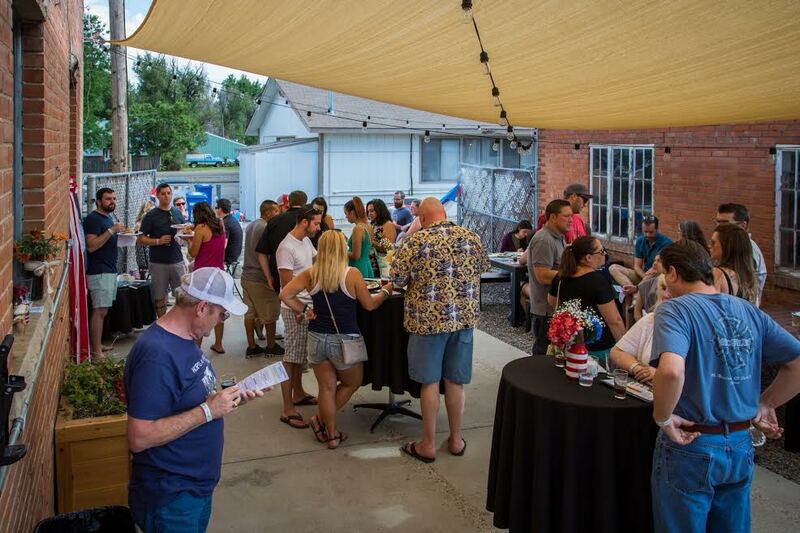 From birthdays to corporate events, evening beer receptions, engagement parties Loveland Aleworks will make your event a truly memorable experience for you and your guests.